We offer reliable private transfer with clean, comfortable 8-seat vehicles and professional English-speaking drivers. We provide private transfer to different destinations such as Paris, Roissy - CDG & Orly Airports, Euro Disney, Beauvais Airport. We also offer other services such as Paris city tours, transfers to Chateau de Versailles, visits to Giverny and other excursion on demand. You will benefit from a quality prestigious private transport service at competitive prices. We provide a reliable private transfer service in clean and comfortable eight-seat vehicles with professional English-speaking drivers. We offer fixed prices. Babyseats and boosters are provided free of charge. Baby car seats free of charge. Please let us know if you require child car seats. 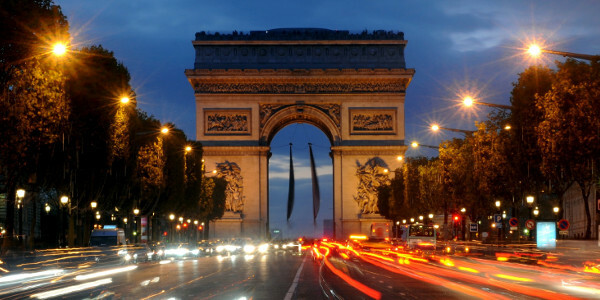 Need a reliable and economical transfer between Roissy-Charles de Gaulle airport and Paris? prestigeprivatetransfer offers you a priority journey with no extra charge for luggage, in our eight-seater vans. You can choose either single or round trip transfers between Charles de Gaulle airport and Paris. You are coming to visit the magical world of Disney at Disneyland Resorts Paris? prestigeprivatetransfer you an exclusive service with a priority journey with no extra charge for luggage, in our eight seater vans. We offer cost saving offers for single and round trips between the Roissy-CDG airport and Disneyland Paris. Don’t waste your time and money, book now your transfer. You are landing at Beauvais airport to come and discover the magical world of Disneyland Resorts Paris? prestigeprivatetransfer offers you an exclusive service with a priority journey with no extra charge for luggage, in our eight seater vans. We offer cost saving offers for single and round trips between the Beauvais airport and Disneyland Paris. Don’t waste your time and money, book now your transfer. Are you planning to visit the Disney land during your stay in Paris? Reserve a transfer between your hotel and Disney Land will help you to save money and time. You can arrive to the Disney Land in the best conditions for your visit and end your journey with only nice souvenirs. You are in Paris to discover the magical world of Disney at Disneyland Resorts Paris? No need to waste your time and money to find your way to Disneyland! prestigeprivatetransfer offers you an exclusive service with a priority journey with no extra charge for luggage, in our eight seater vans. We offer cost saving offers for single and round trips between the ORLY airport and Disneyland Paris. prestigeprivatetransfer offers you an exclusive private transport service between Orly airport and Paris. We ensure you a fast, economical and reliable transfer with no extra charge for luggage. 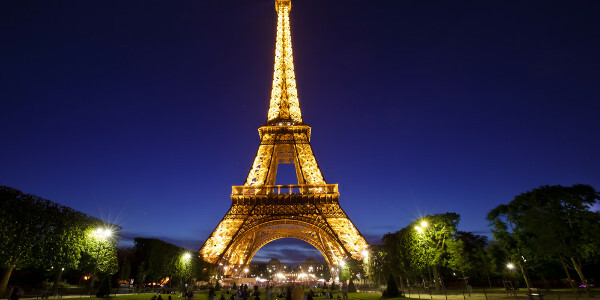 You can choose either single or round trip transfers between ORLY airport and Paris. 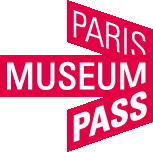 Coming to PAris by train and wish to go to DISNEY ? Don’t get stressed by using public transport service. prestigeprivatetransfer offers you a cost-saving transport service. Book our transport service and begin your stay without hassle and end it with only good souvenirs. Need a reliable and economical transfer from Beauvais airport to Paris? prestigeprivatetransfer offers you a priority journey with no extra charge for luggage, in our eight-seater vans. You can choose either single or round trip transfers between Beauvais airport and Paris. We will always provide you with the most economical and reliable transport service. You need a transfer between Paris and a train station in Paris? Our transport service will drive your quickly and safely to your destination. Book your transfer now and avoid any hassle in using public transport services. Need a quick and reliable transfer between Roissy-CDG airport and ORLY airport, without wasting your time and money? Book our airport transfer service now and travel hassle free. We will drive you safely and quickly, in time to catch your next flight. Arriving to Paris with accommodations booked in the suburb? You are staying in the Paris suburb and need a reliable transport service to Roissy-CDG airport? Don’t waste your time and money to find your way. prestigeprivatetransfer will drive you safely and quickly to your destination, without extra charge for luggage. You can choose either single or round trip transfers between Charles de Gaulle airport and your destination. We will be pleased to transport you. Arriving to Paris with accommodations booked in the suburb? You are staying in the Paris suburb and need a reliable transport service to ORLY airport? Don’t waste your time and money to find your way. prestigeprivatetransfer will drive you safely and quickly to your destination, without extra charge for luggage. You can choose either single or round trip transfers between ORLY airport and your destination. We will be pleased to transport you. prestigeprivatetransfer offers you a priority journey from ORLY airport to Paris train stations, with no extra charge for luggage. You can choose either single or round trips transfers between ORLY airport and Paris train stations. prestigeprivatetransfer offers you a priority journey between Beauvais airport and Paris train Stations, with no extra charge for luggage. You can choose either single or round trip transfers between Beauvais airport and Paris train stations. Our transfers are much more economical than using a regular taxi service. Please click Contact us button below to go to contact form.